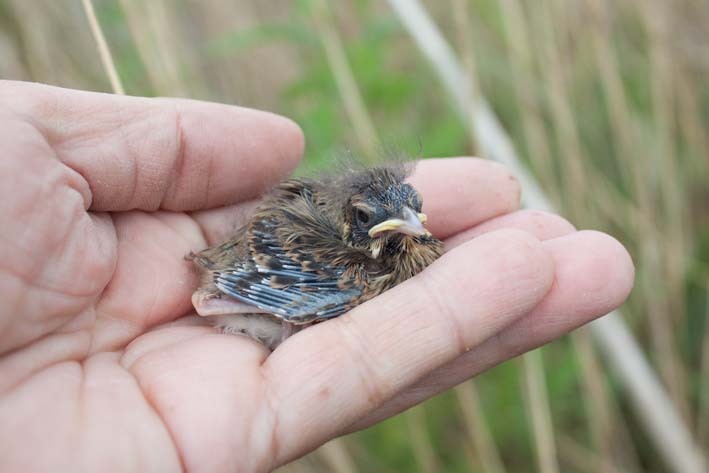 A quick look back at the summer nest recording and pulli ringing. 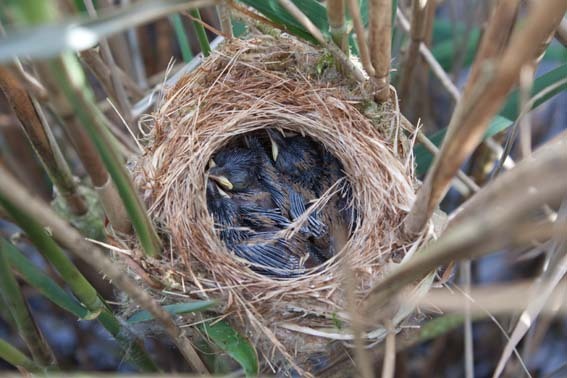 That's 129 nests and 226 pulli ringed, which I'm very pleased with! 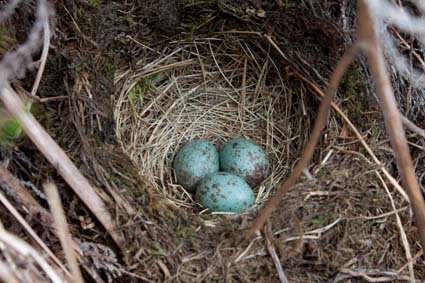 Add to that a few nests at other sites nearby (Starling, Yellowhammer, Reed Bunting), plus some good nests found while I was on holiday in the Yorkshire Dales (Lesser Redpoll, Ring Ouzel), and it turned out to be a great year for nest finding for me. A Reed Bunting chick in the hand, ready for ringing. 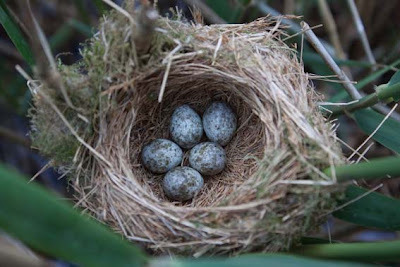 A Reed Warbler nest with five eggs. The same Reed Warbler nest with five chicks. 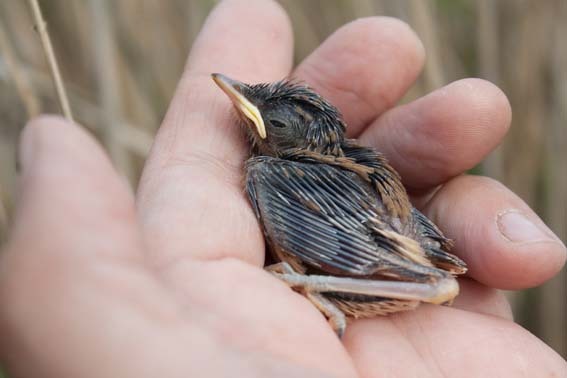 A Reed Warbler chick ready for ringing. 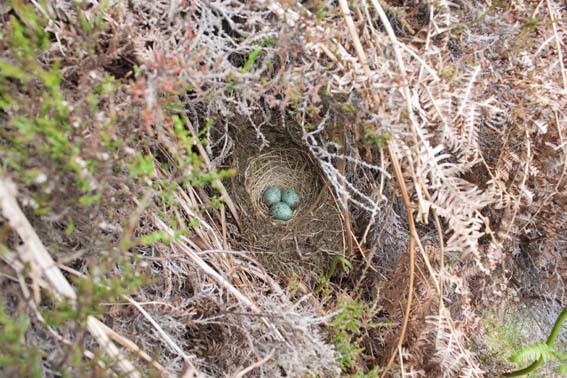 A Ring Ouzel nest on moorland in the Yorkshire Dales. A closer view of the Ring Ouzel nest.